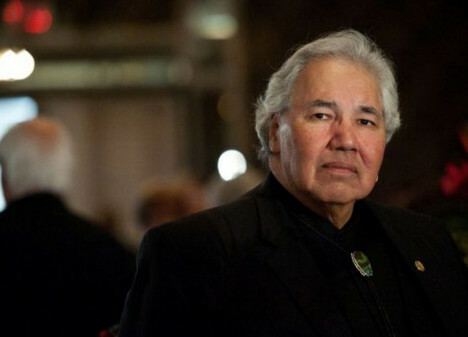 The Vancouver Gala will honour Senator Murray Sinclair, the 2016 recipient of the Award for Excellence in Aboriginal Relations. Senator Sinclair’s work over the past six years with the Truth and Reconciliation Commission (TRC) and the release of the TRC report has provided the basis for a more respectful relationship between Aboriginal peoples and all Canadians. 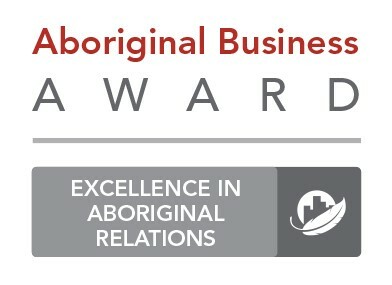 The Gala will also recognize this year’s Progressive Aboriginal Relations (PAR) committed and certified companies. The CCAB has reserved a number of rooms for gala attendees. Our group rate will be available until August 22, 2016. Book your room today! When calling or emailing your reservation, please refer to the group block name: Canadian Council for Aboriginal Buiness.